But it isn’t all magick and mirth. A secret haunts Grace through the darkest hours of the night. For in her heart lies the soul of a fierce pirate queen, one that has loved and weathered unequivocal loss. 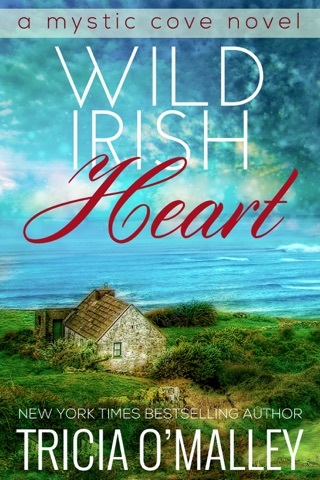 Now, as she hopes once more for true love – a love that was promised to her – It seems that Grace might not always be able to get everything that she desires. From the moment that Dylan Kelly sailed into Grace’s Cove, the town captured his heart. Pulled by an invincible need to move to the village, Dylan changes his entire life to finally focus on his passion project. 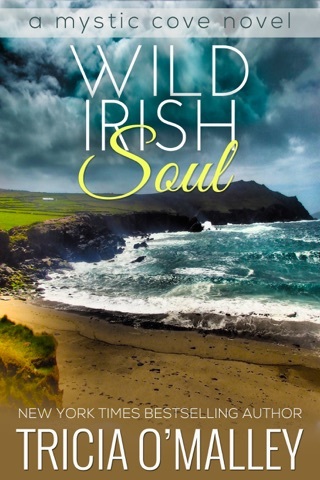 When Dylan runs headfirst into the indomitable force that is Grace O’Brien, he battles both his attraction and his ethics in order to pursue the one thing that matters most to him – building his legacy. I love all of the books in this series. She just transports me to Ireland. Each character is so clear that I feel as if I know them. 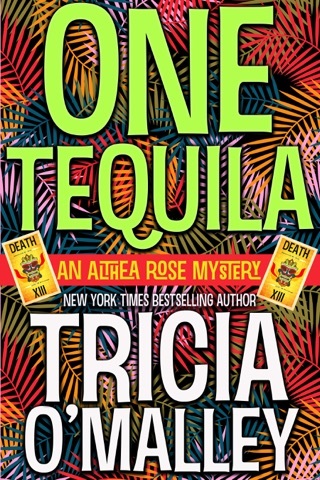 I have just finished the first book in the Tequila series. I love all your books. This latest story in the Mystic Cove series tops them all. At the close of the last book, we had met Baby Grace. We are treated to a fast forward and this time she is all grown up. Did she retain any of the powers of her youth? Or did they change, and evolve with her? Grace is a very cool character blessed with amazing gifts and yet has a few problems that seem beyond her control. 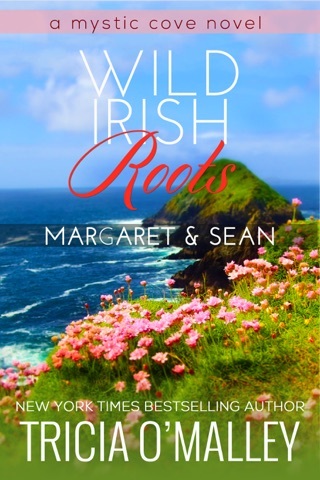 The intermingling of factual research and artistic license allows the author to weave a fascinating tale. The town of Grace’s Cove just comes alive with beautiful descriptions of people and places, many of whom are old friends by now. If you have read any of the previous books you will enjoy all the little references, but none are required to just enjoy this book all on its own. 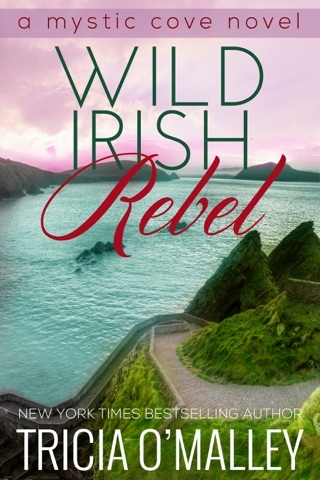 Tricia O’Malley strikes the perfect balance between romance and travel and adventure and magic. I received an ARC, and I have to say it: This book is simply my favorite one yet. It has a supremely smooth cadence and the story flows logically and easily as Grace struggles to learn an eternal lesson. I think my own heart is glowing blue. Read this book now to find out why! 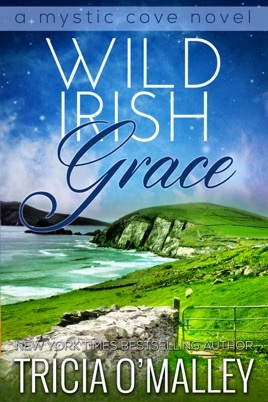 Wild Irish Grace is magickal , exciting, thought provoking and poignant. 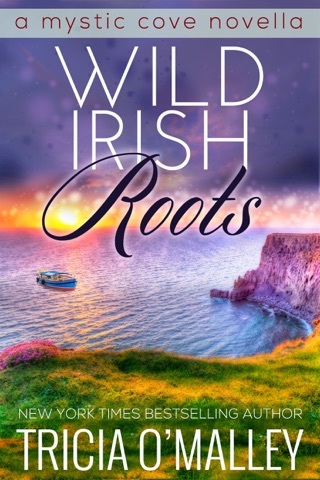 The story focuses on Grace O’Brian, descendant of Grainne O’Malley, the founder of Grace’s Cove and Dylan Kelly, owner of DK Enterprises, who seems to be holding valid ownership of Grace’s property and wants her gone. 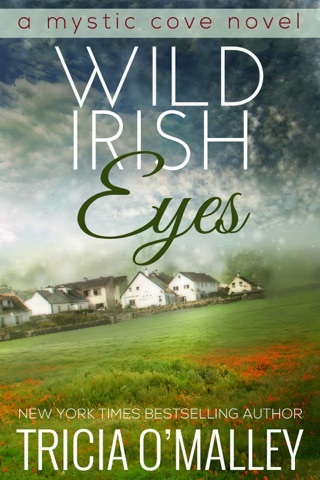 The cottage where Grace lives has been in her family for eons so word of an expired lease has her beyond angry, and an angry Grace sometimes has trouble controlling her magic! Then there are those dreams of a past life and a love so strong that it has survived death. Why are they suddenly so strong? Tricia O’Malley has written a beautiful story about family, belonging and destiny that readers will remember long after the last word is read. I voluntarily reviewed an advance copy of this book. Most highly recommend.